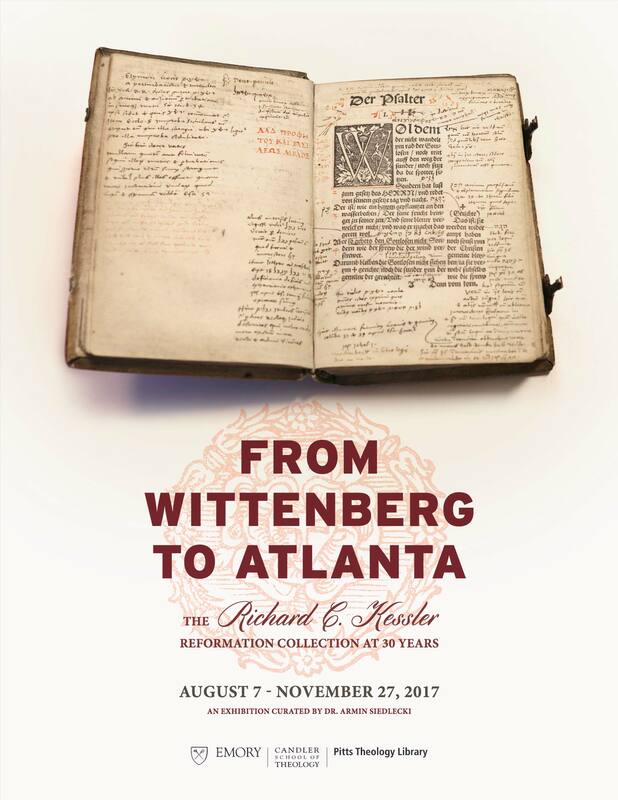 From Wittenberg to Atlanta (August 7 to November 27, 2017) is an exhibition curated by Armin Siedlecki, PhD. In 1987 Richard and Martha Kessler donated their private collection of Reformation imprints and manuscripts to Emory University. These materials were combined with Reformation holdings at the Pitts Theology Library, and an effort was launched to enlarge and sustain a collection that documents the German Reformation with 16th century publications by Martin Luther, his friends and associates as well as his opponents. 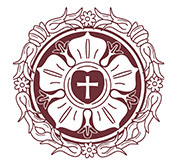 30 years later the Richard C. Kessler Reformation Collection holds over 3,800 works–a mark approximated by only two other libraries in North America–including over 1,000 publications by Martin Luther himself, more than any other library in the United States. This exhibit presents some of the most significant pieces of the collection.